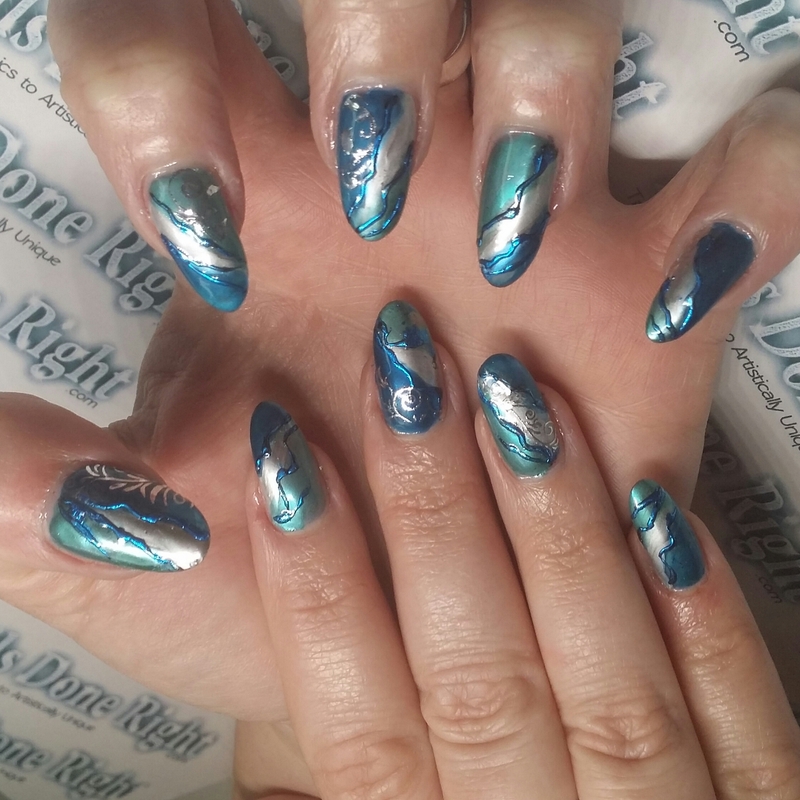 Love this new Royal Gel shade from the Crystal Nails Fall/Winter 2018 collection. 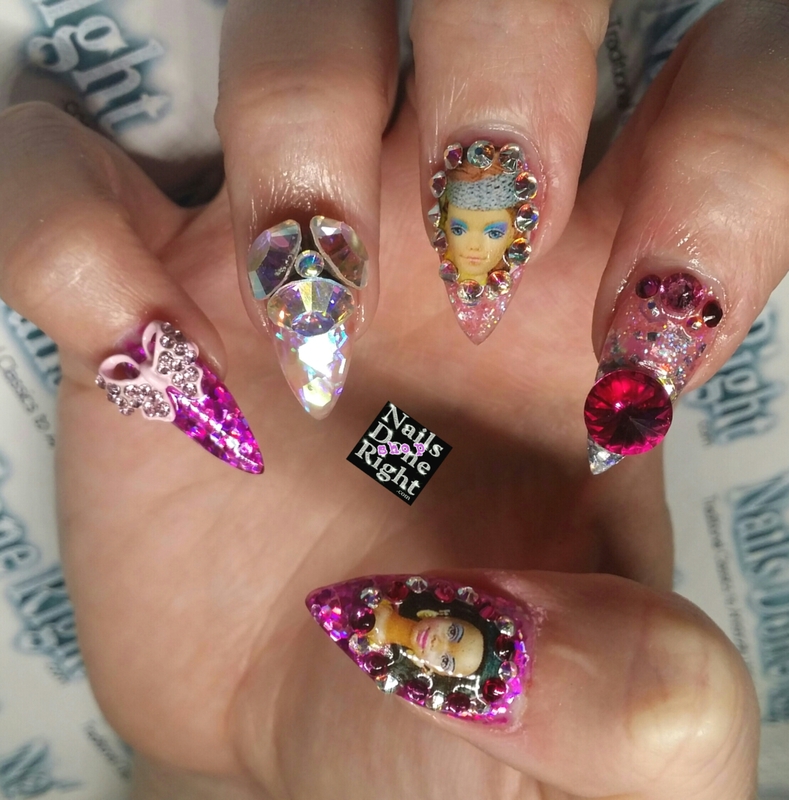 Visit CrystalNails.com and use M7-Linda5 coupon code for an additional discount. 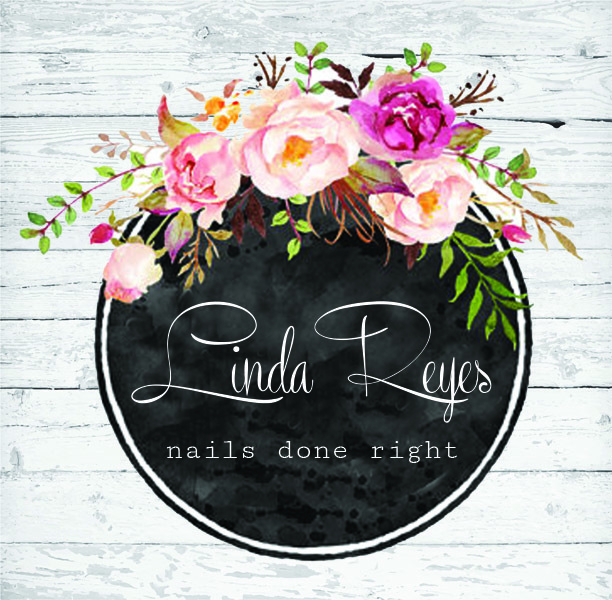 For Crystal Nail Certified classes and appointments with Linda Reyes call 321-663-7710. 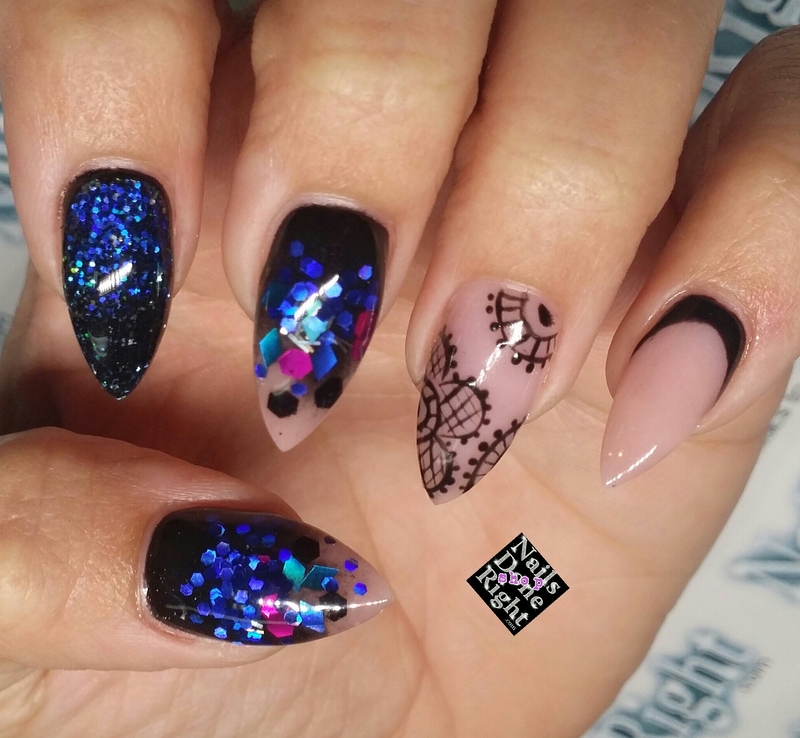 As of Thursday September 20th I passed my final inspection & Nails Done Right is officially open in my new location! And it took only 293 days after signing my lease! What a long hard road it’s been. I must say a big thank you to Sara, Veronica, Robin & Don Fuchs, chief building inspector for the City of Oviedo building and planning department. I was a very small job in the scheme of things but the logistics are the same for every business. Respect the process! Your contractor will make or break you. 3 weeks ago mine said I’d be lucky to open before Thanksgiving. And with no help from him, I made it happen! So congratulations to my husband for seeing this through, he’s not a patient man but I love him and he loves me. And mostly my mom, for her constant prayers. Her prayers gave me the strength that I needed to wake up each morning and start again. She listened every night as I’d try to hold in my emotional pain and frustration with all the lies and procrastination from my contractor. 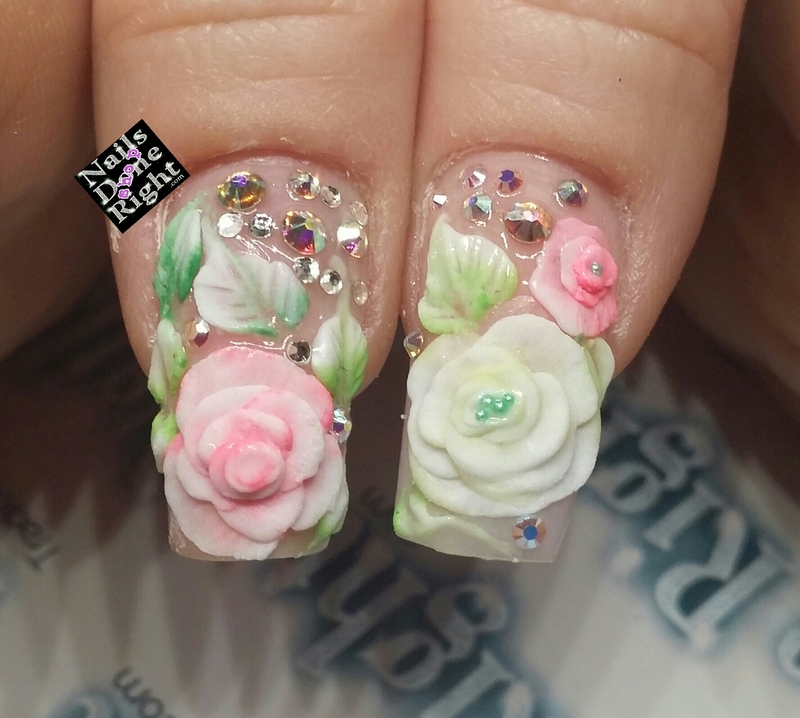 I’m so obsessed with the new Milky White Easy- Off Hardening Gel from Crystal Nails. I’ve created a gorgeous shell effect by layering Crystal Flakes in between 2 coats & topping it off with the new White Pearl Chrome Powder. 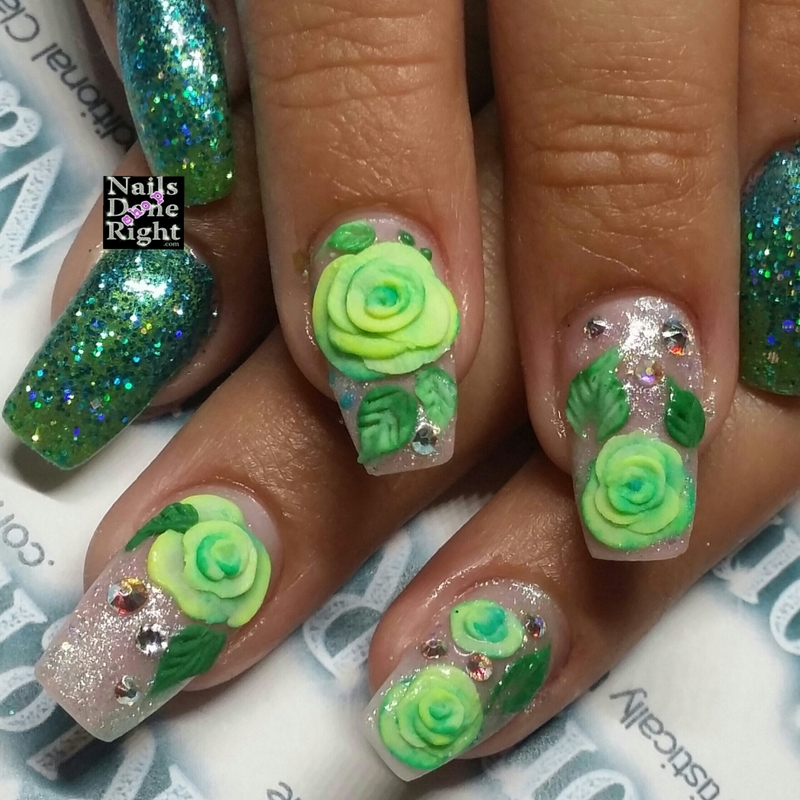 Visit CrystalNails.com to shop this look. Use my coupon code at checkout (M7-Linda5) for a special holiday discount. 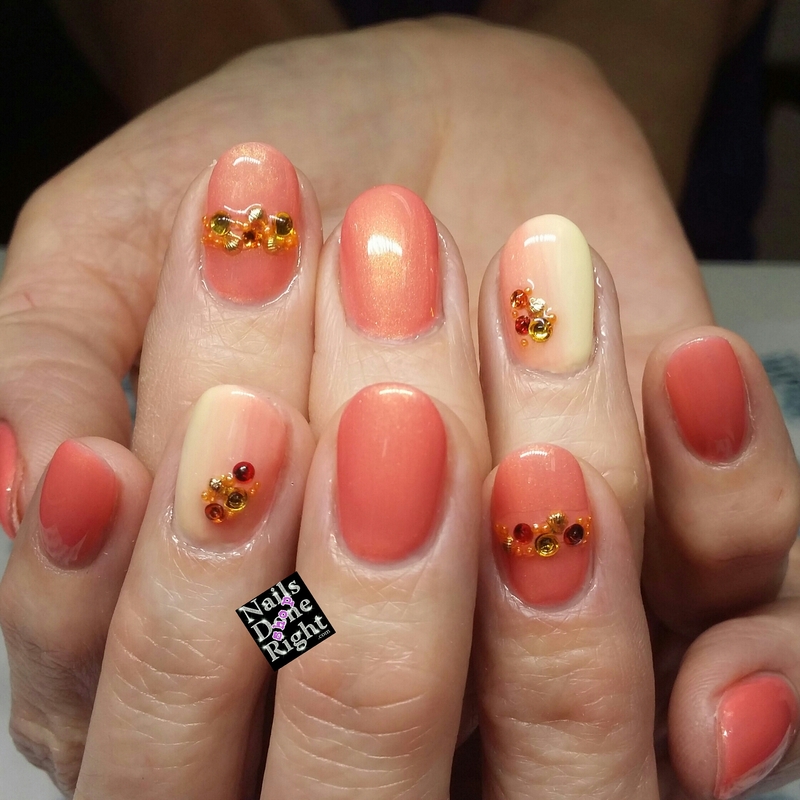 I love the new Spring/ Summer 2018 collection from Crystal Nails especially this new Thermo Gel Polish shade with a tropical banana to coral transition. 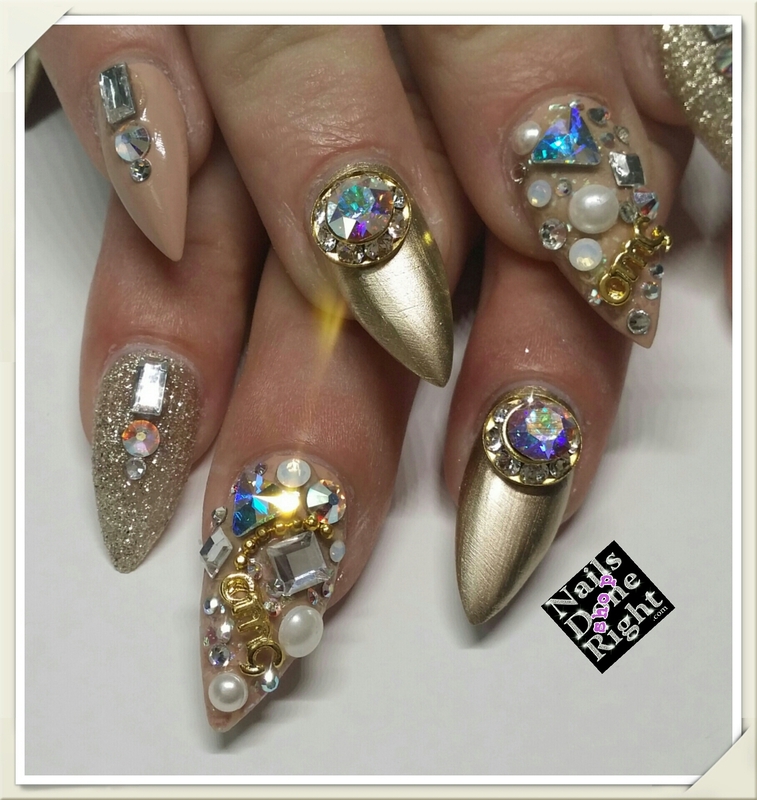 Visit CrystalNails.com for all products seen here. Use my coupon code (M7-Linda5) for a special Spring discount. It’s sweater weather & time for a pop of hot color… like this combination of Crystal Nails pink Gel Polishes. 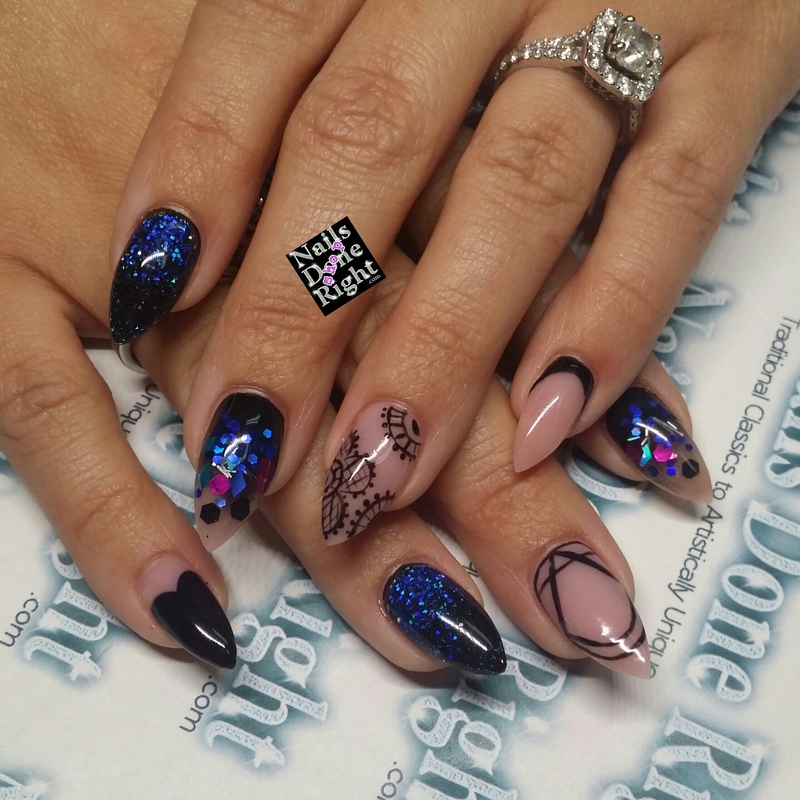 For the sweater nail 3D designs I used Royal Gel Ultra White #6, 2 coats of Crystalac #150 topped with the #1 best selling no cleanse matte Gel top coat “Matte Ever”! 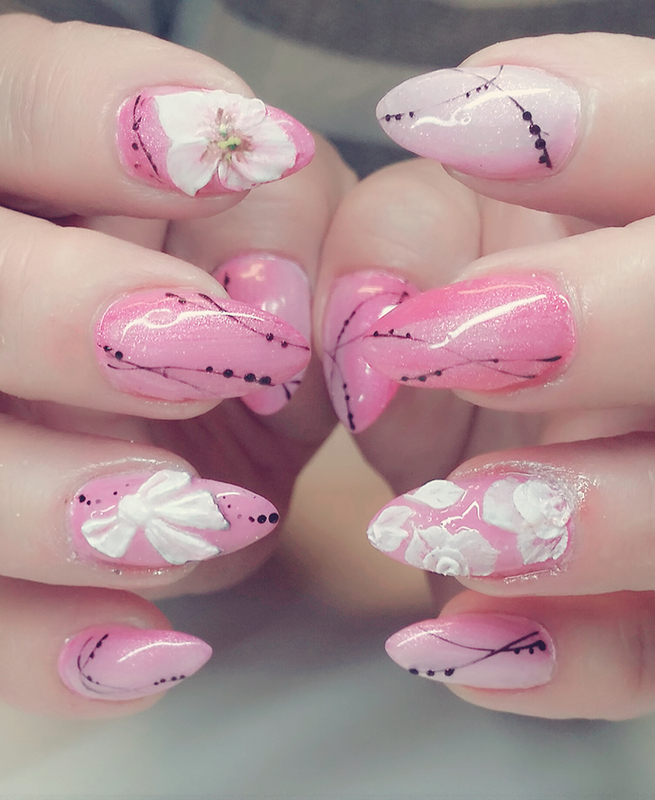 Service performed: Gel Fill using Cover Pink Refill Hard. 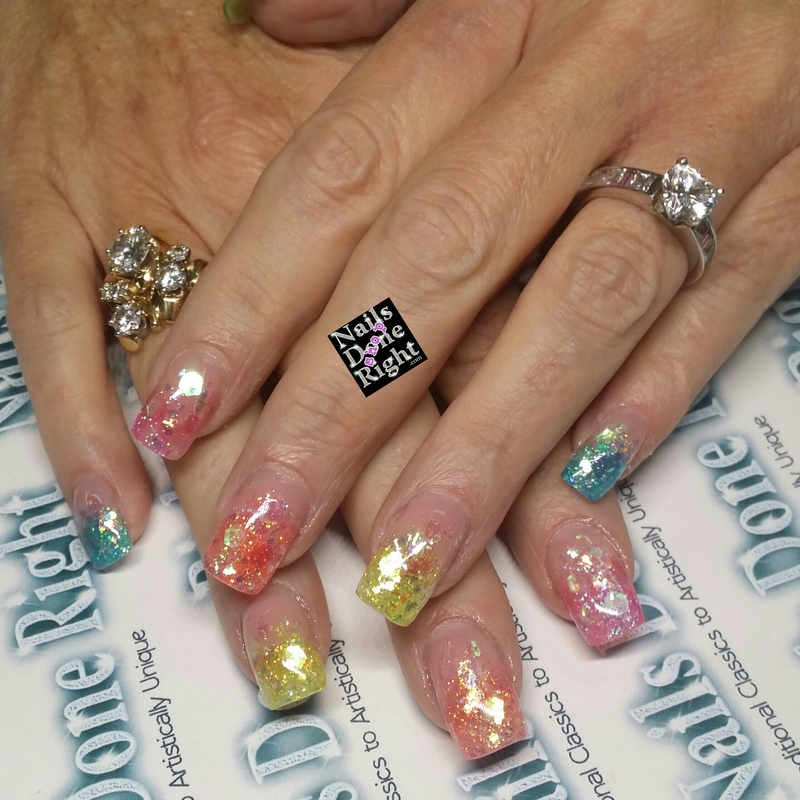 As a 30+ year veteran in the nail industry we experience many wonderful ladies. But every so often someone touches us so deeply that words alone cannot express. On Susan’s first visit I felt a special connection. She’s this tall, bubbly personality with a smile from ear to ear. It was just us in the salon, one on one. That’s always the best environment for a personal connection. 30 minutes in she shared her story. It’s sad. And not mine to share. Today January 7th, would have been Brandon’s 25th birthday. 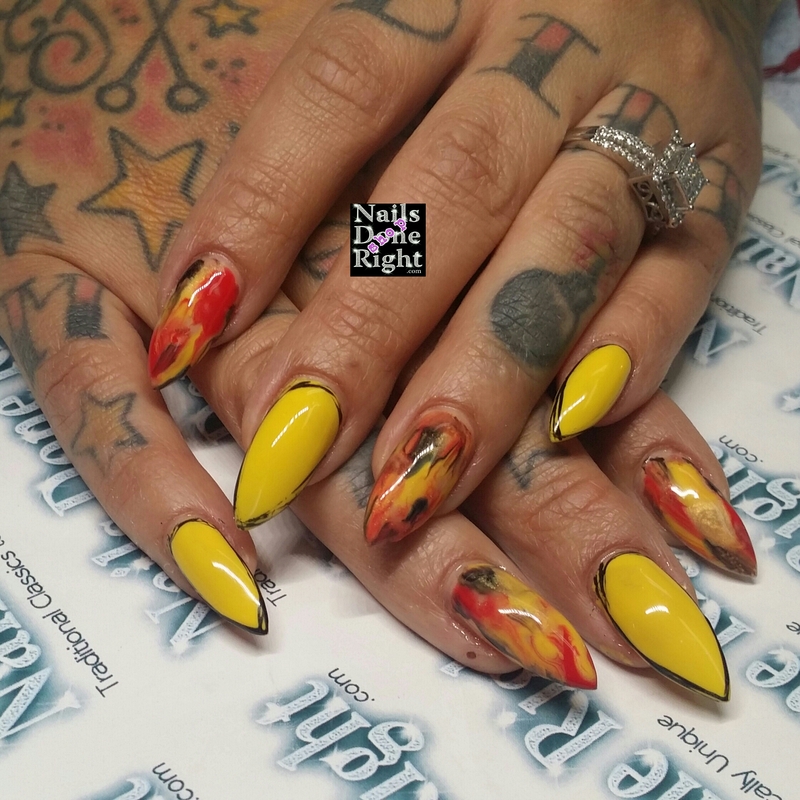 These nails are done in loving memory of him & Susans love for her son. 💕 I am greatly honored to have created these mini works of art for her. I feel his presence around her every time I do her nails. 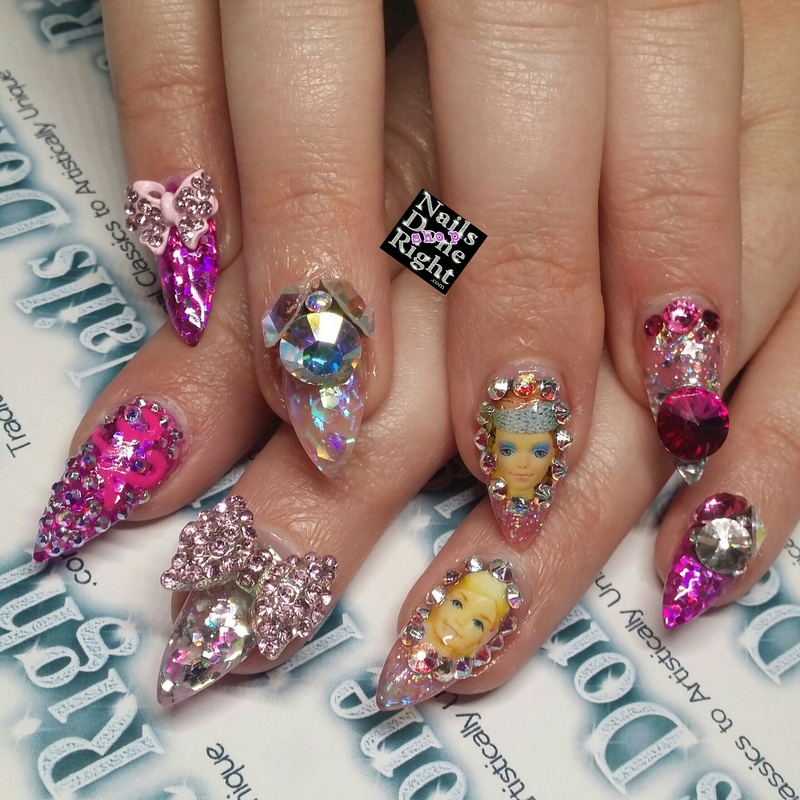 Nails by Linda Reyes @nailsdoneright Crystal Nails International Master Educator. Use M7-Linda5 coupon code for a special Fall discount. Hi everyone, here’s a quick video I made today with the help of my friend Amy. 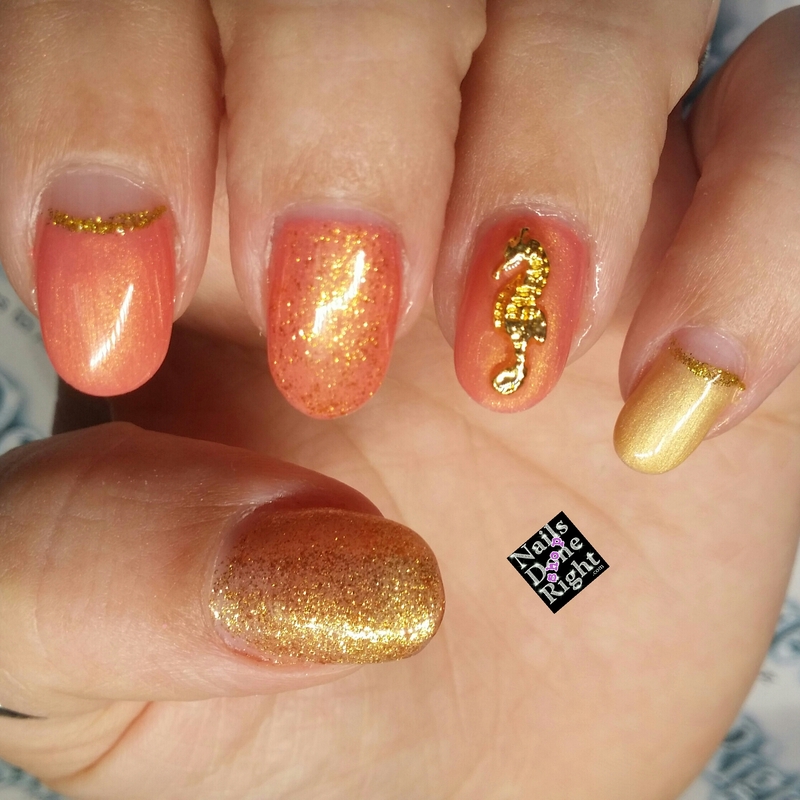 I’m so in love with this color combination I thought it’d be nice to share. 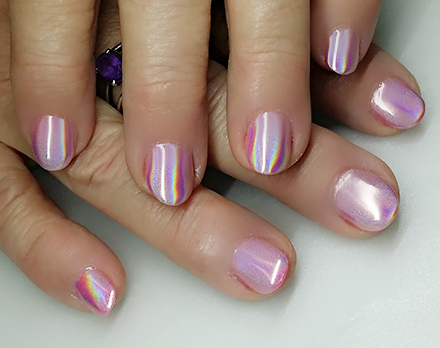 The chrome nail craze is still going strong! It seems to be the more you play around with these many different pigment powders the more beautiful options we have to choose from. In this short clip I used one of my all time favorite shades called Bombshell! 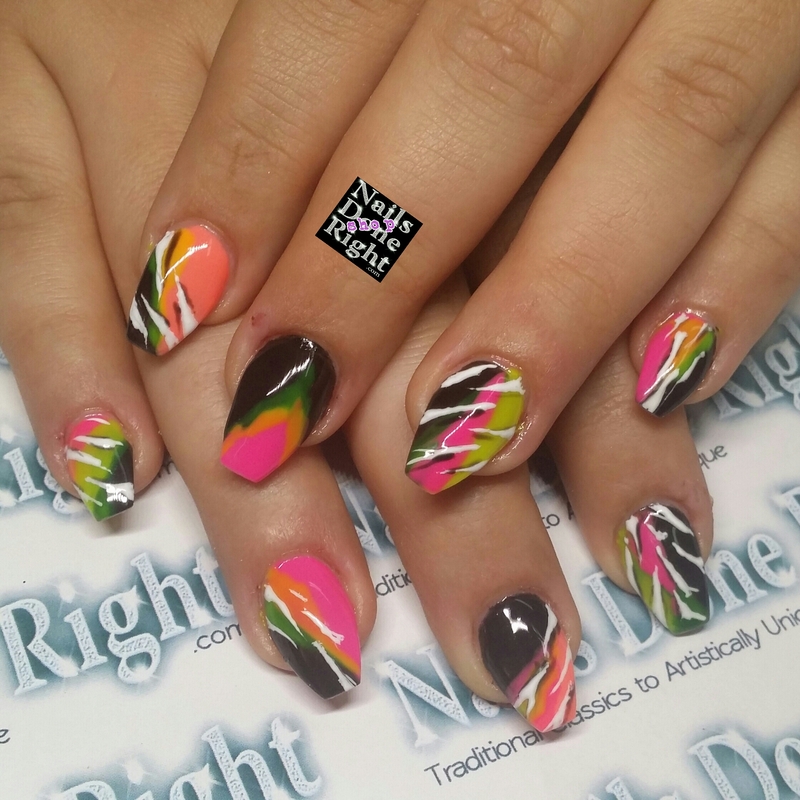 It’s a beautiful 80’s style hot pink gel polish. The chrome powder of choice that makes this combo really pop.